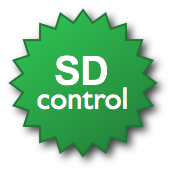 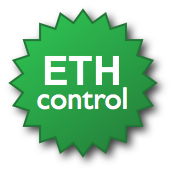 SD control gives you the power over all attached SDIO devices on port 1 and port 0. 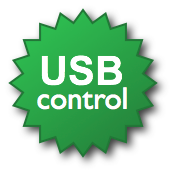 Whether it is our SD WiFi module, our internal SD-card module, or your very own module, you may easily and efficiently control its power. 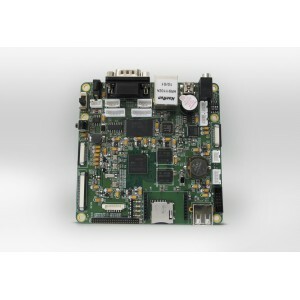 The TenByTen6410 SBC is based on the Samsung S3C6410 ARM11 micro controller, which provides the TenByTen6410 with abundant internal resources and a powerful video processing capacity operating at a 667MHz (up to 900MHz) peak frequency. 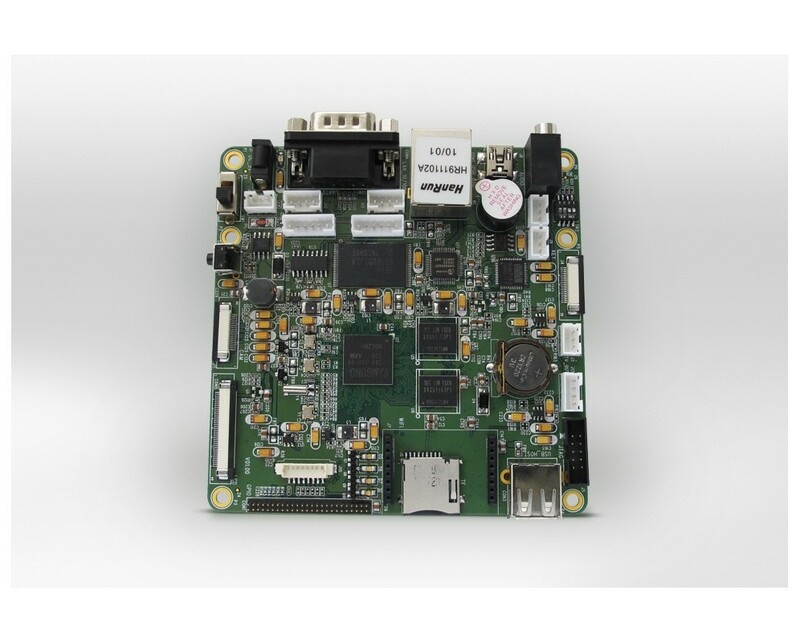 Beside its powerful processor, the TenByTen6410 is also equipped with 256MB mobileDDR RAM, as well as some common external interfaces like USB, UART, SD, LCD, Camera, audio, ethernet, etc., making the TenByTen6410 full featured and easy to use SBC. 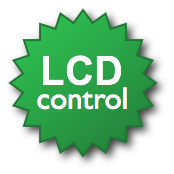 With its vigorous internal resources andcapacity for 2D/3D processing, the TenByTen6410 is fully competent for various kinds of hand-held devices, consumer electronics, industrial controllers.